It turns out not everything is awesome for Lego. The Danish toymaker will run short of bricks this Christmas, meaning it won't be able to make enough toys during the peak holiday shopping season. "We will not be able to deliver all of the new orders coming from customers in the remainder of the year in some markets in Europe," Lego spokesman Roar Trangbaek said. He did not specify which countries face a shortage. Lego has been popular for years but its business really took off following the success of The Lego Movie. Sales grew 18% in the first half of 2015, following 15% growth in 2014. But the toymaker now admits it is struggling to cope with the surge in demand for its colorful stackable bricks. "The high demand also puts a strain on our factories around the world," Lego CFO John Goodwin said in a statement. 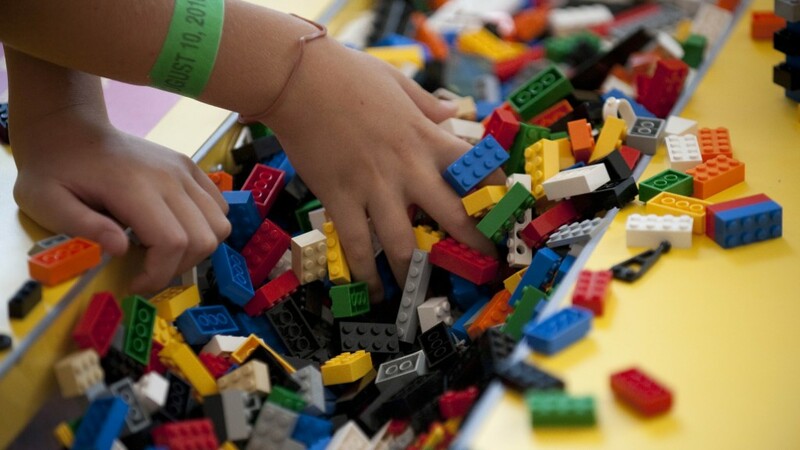 To try to ease the bottleneck, Lego is expanding its factories in Mexico, Hungary and Denmark. But the new capacity won't be available until 2020. The family-owned business became the biggest toymaker in the world in terms of revenue and profit in 2014, beating its rival Mattel (MAT). The company made 60 billion Lego pieces last year. Its sales across Europe, the Americas and Asia grew strongly thanks to the success of The Lego Movie. Lego Group has roughly 12,000 employees and is still owned by the Kirk Kristiansen family that founded it in 1932.